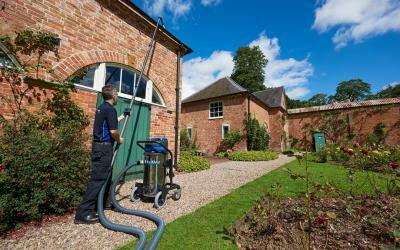 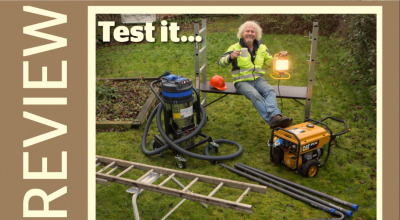 Spinaclean’s new SkyVac Elite gutter cleaning poles, receive a glowing review in Countryside Magazine. 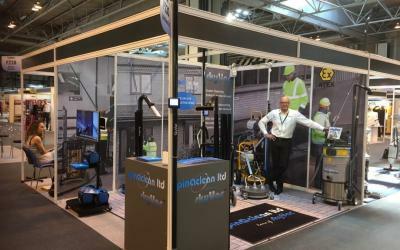 Spinaclean are delighted to be exhibiting at The Cleaning Show in Manchester this year, for the seventh year running. 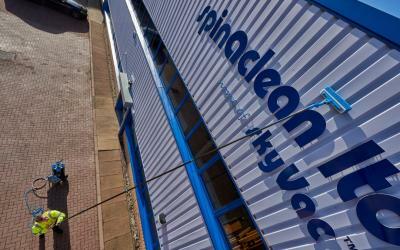 In just weeks, Spinaclean will unveil the World’s 1st internal telescopic high-level vacuum cleaning pole. 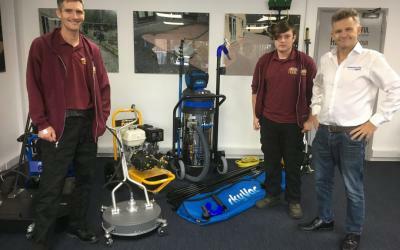 Spinaclean, are set to unveil a range of new commercial Window Cleaning equipment in the coming weeks. 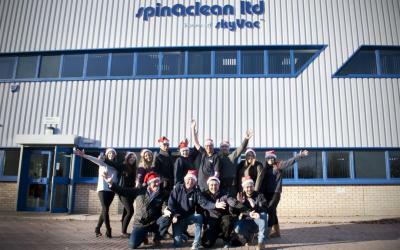 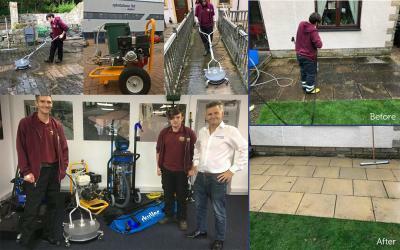 As 2018 looms on us, Spinaclean have been reflecting on the last year – and what a year it has been. 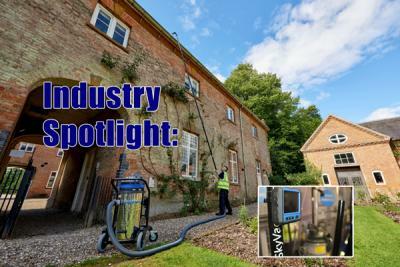 From their very first business concept to their first cleaning job, Andy Whiting, MD at Spinaclean and Paul Crosbie discuss the launch of Spinaclean in the latest Window Cleaning Magazine. 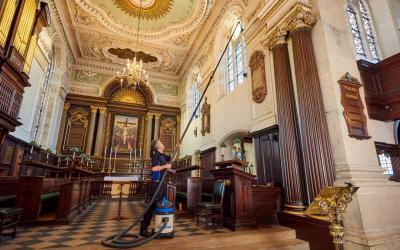 Available from November, Spinaclean are very proud to introduce the new generation ‘Elite’ high-level cleaning poles.